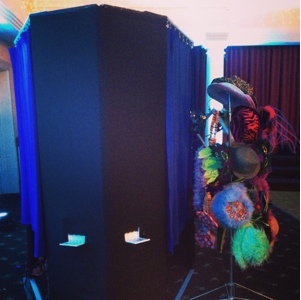 "#Boothographers", "#fun", "#lottsofdesigns", "#photobooth", "#weddings"
Lotts of Designs has recently added Boothographer to the list of fun responsibilities. This new role has been a great addition and has allowed for fun weekend adventures with the Hubbs! 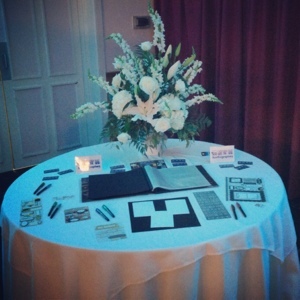 Our friends, James & Andrea Koorey began Boothographers a few year ago and allowed us to join in on the fun and become a part of their team. 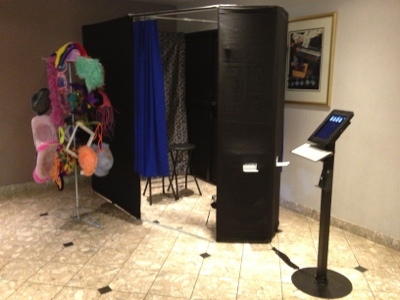 We offer a homemade photobooth for any event, including Weddings, birthdays, bar/bamitsfas, company events, picnics and more. It has been a blast being a part of so many weekend events and celebrations. 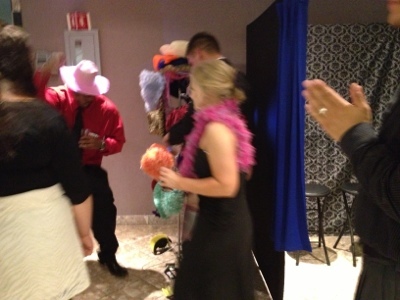 From weddings to a Sweet 16, the booth brings so much fun and joy to all who enter. This seems to be the season for photobooths, but what makes ours different is the variety if props we offer, the 4x6 containing 4 photos and the event footer, the option for guests to email themselves a copy of the photo to use as for social media if they choose via our iPad station and even a scrapbook station where guests place a copy of the 2nd photo and write the bride and groom or event host a fun message! 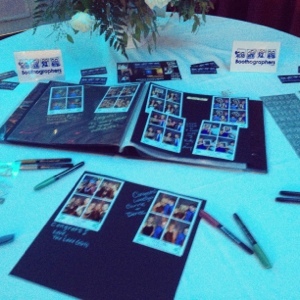 We also offer a photo album where the host can keep a copy of all the photos of the evening and they also receive a CD. At the end if the night everyone has a blast and can remember how much much they had!! 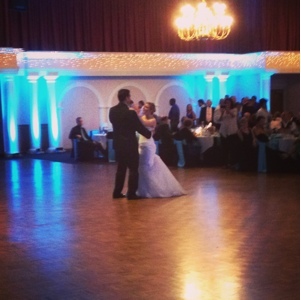 and mention Amanda Lott sent you to book your next event!! Guest will be thanking you for having such a great celebration!! Older PostSenior portraits in the park! !